People love their televisions and the sounds systems that go with them. The pace of change in the television and audio market continues to accelerate and people are always upgrading their systems. With more movie and television content online, connecting these home systems to the internet is another growing trend. Gaming systems are also innovating beyond just games, but also as units that can play videos, music and connect to internet content. People tend to focus on the television and tend to forget where all the other components are going to be stored. 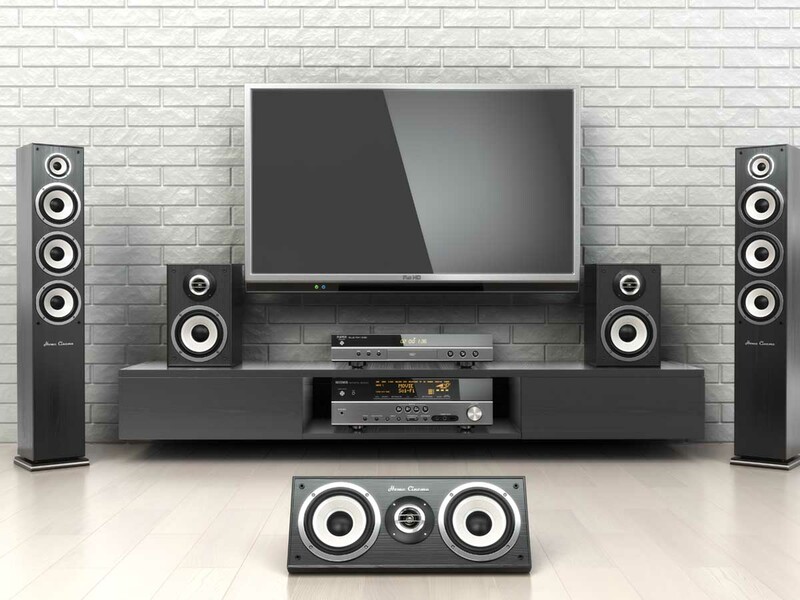 With a cable or satellite receiver, an audio receiver, and up to 5 different speakers, planning the space becomes very important. Furniture specifically designed to hold components inside with a flat screen television sitting on top are becoming very popular. Some people will go in a high end solution where many speakers are installed in the ceilings and walls to try and conceal them from an aesthetic purpose. There are so many different technologies to choose from, so it is best to consult with a local expert. This video is just one example of how to set things up from Howdini .